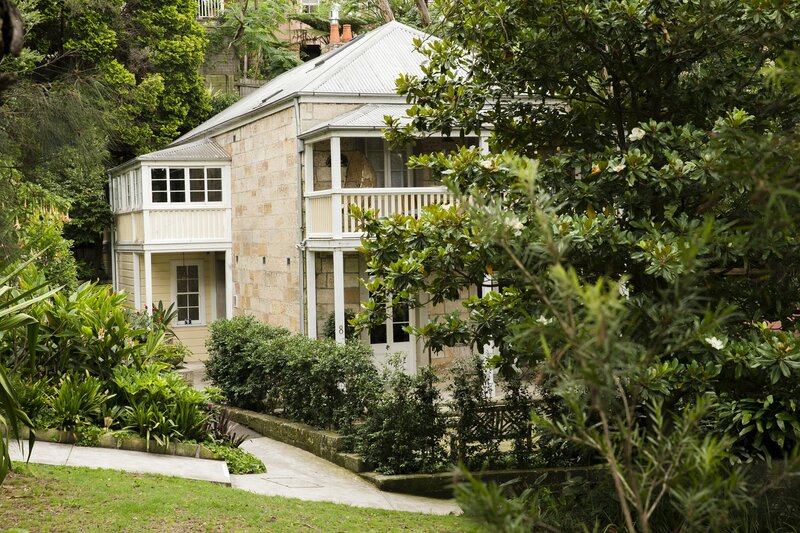 Albert House was built 100 years ago, reputedly crafted from stone salvaged from the former Albert Hotel. 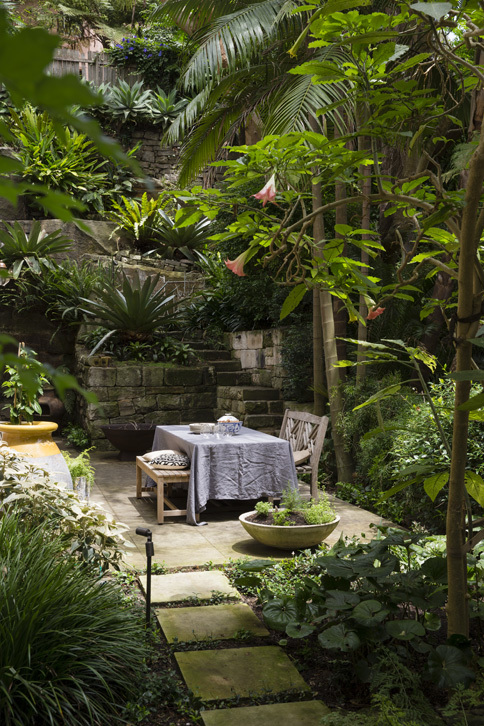 Michael set out to create a series of terraces overflowing with rich colours and textures. 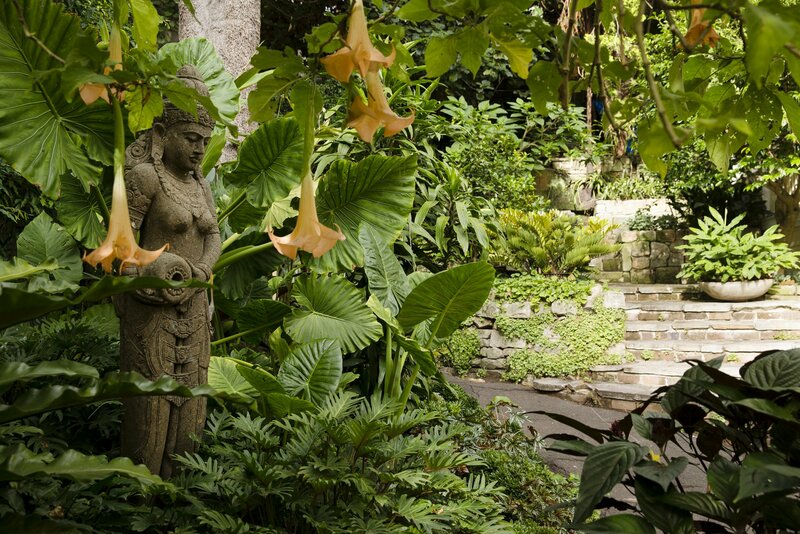 The garden has been designed to be admired both at the ground level and from the balcony above. 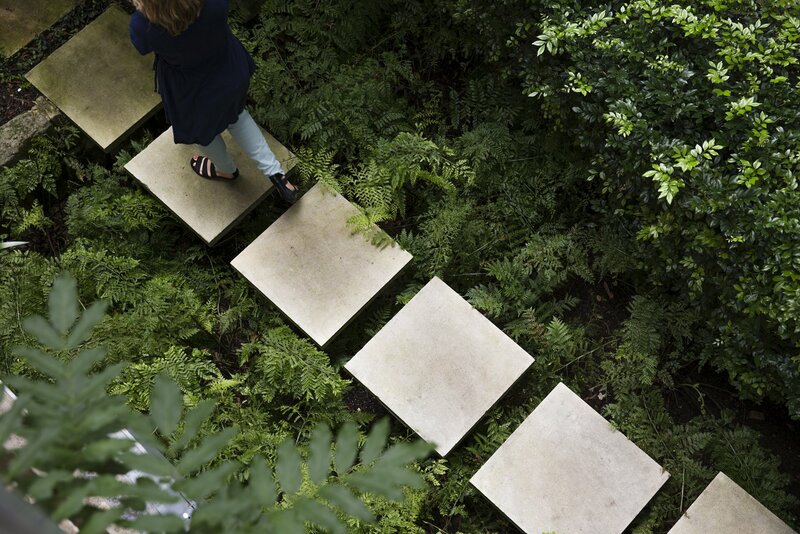 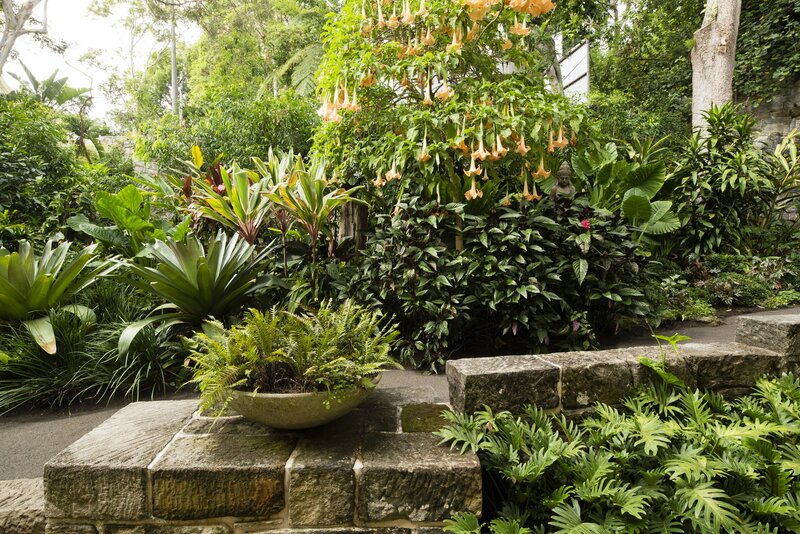 It's a quintessential 'Sydney School' garden, bringing together traditional north shore plants and sub-tropical exotics.